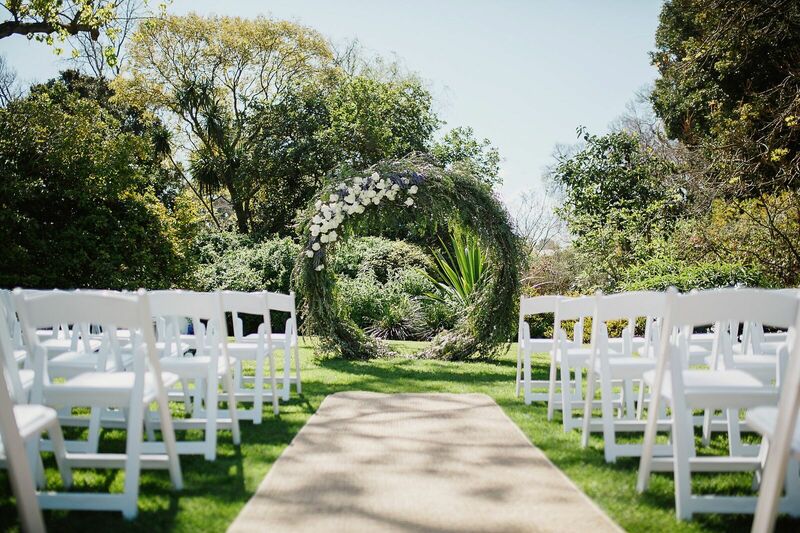 Melbourne brides and grooms can stroll through the wonder of the city’s biggest and most lavish garden to find a charming wedding or high-end event venue, cut straight from the page of a history book. 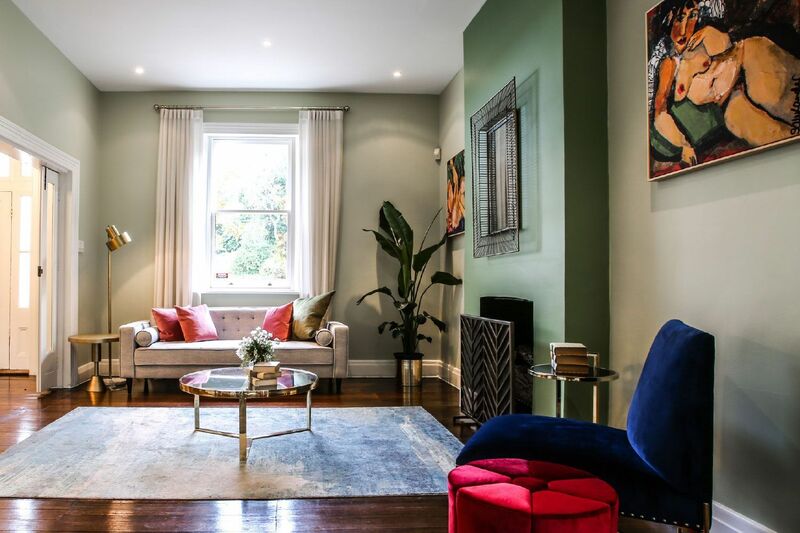 Built in 1854, this natural beauty is enchanting with her polite values and sophisticated allure. 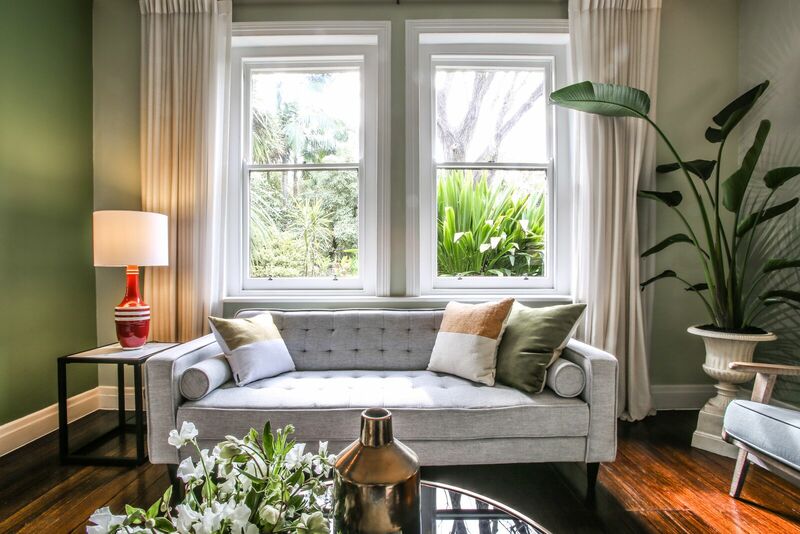 The private property is renowned for its raw splendour and historic architecture, a jewel set amidst the peaceful lawns of the Melbourne Botanical Gardens. 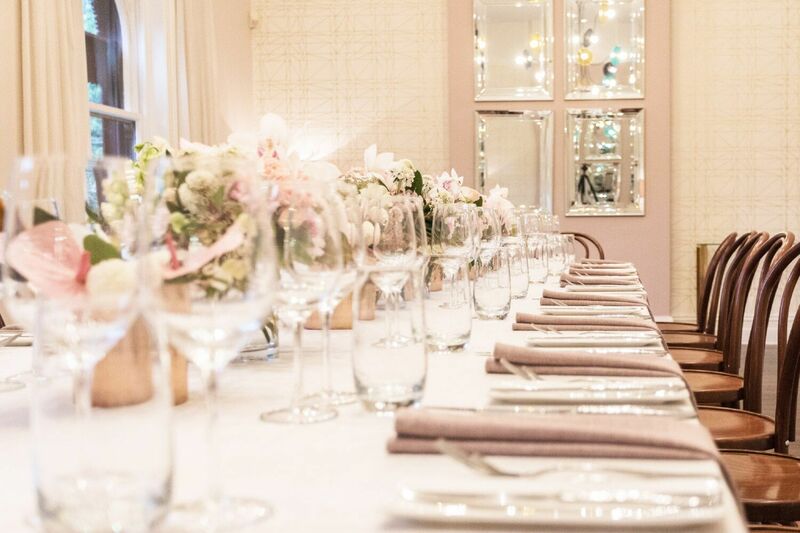 With the venue in close proximity to the CBD, it represents a unique opportunity to escape the bustling urban atmosphere for an evening or luncheon reminiscent of a lavish garden party affair. 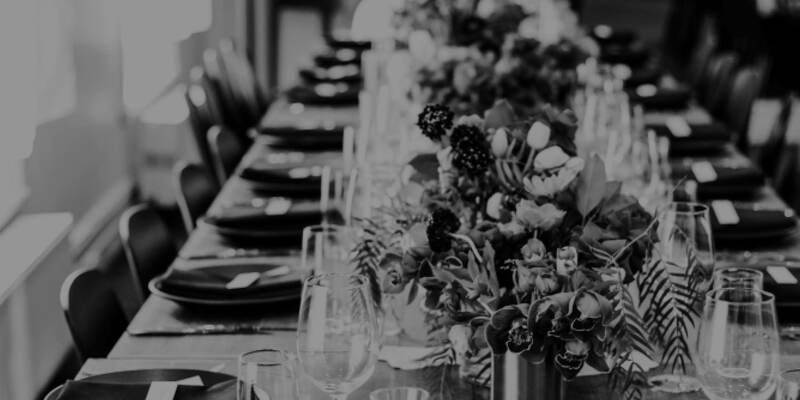 Truly the city’s leader in sophistication, Botanical Gardens wedding venues from Atlantic Group are loved for that classy glow they add to your event. Let us take you on a journey through the gardens. 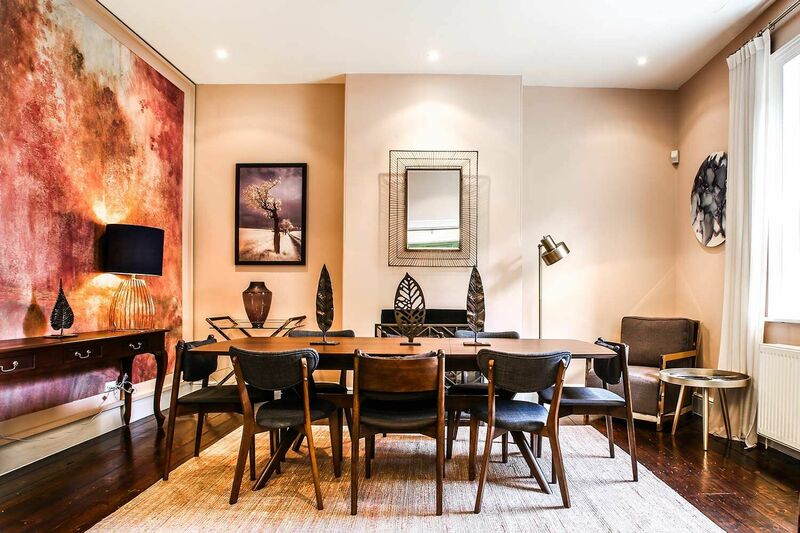 Strolling up the narrow garden path, surrounded by precisely manicured plants and foliage, guests are welcomed to the double storey property by a brilliant heritage façade and sprawling garden. From within, this historical homestead has been transformed to accommodate the most lavish and memorable of celebrations. 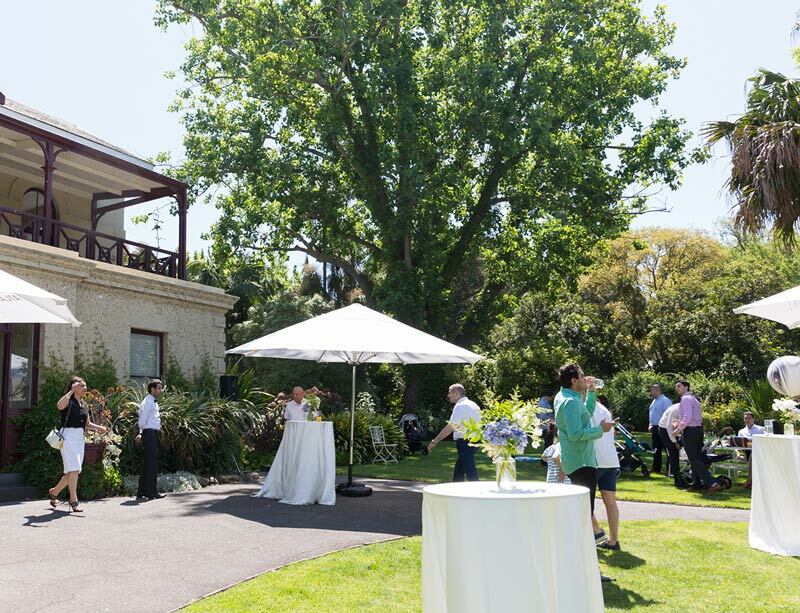 Whether you plan on hosting an intimate soirée or secluded retreat, your guests will relish this chance to party in the rarefied air of Melbourne’s prized Botanical Gardens. The wedding venue that keeps delivering, you’ll find a second storey balcony, spanning the width of the house, which looks out to yet another generous and breathtaking private garden. 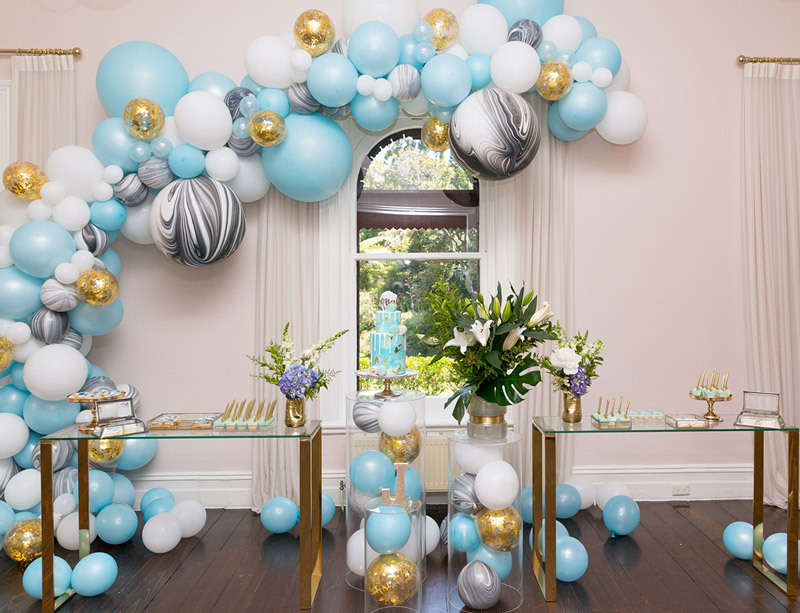 Gardens House continues to impress with multiple entertaining rooms, which can be used individually or combined to host hundreds of guests at a time. 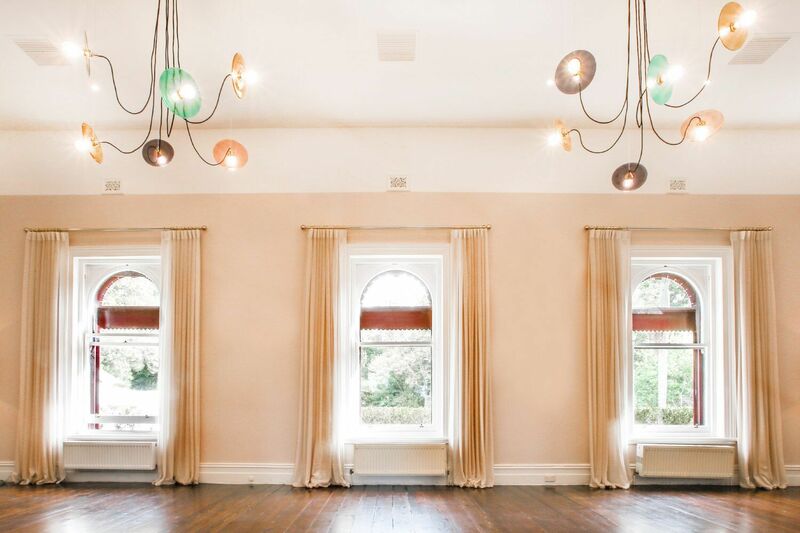 The unique positioning and transcendent atmosphere of this historic property make it a superb location for a marquee wedding or event. 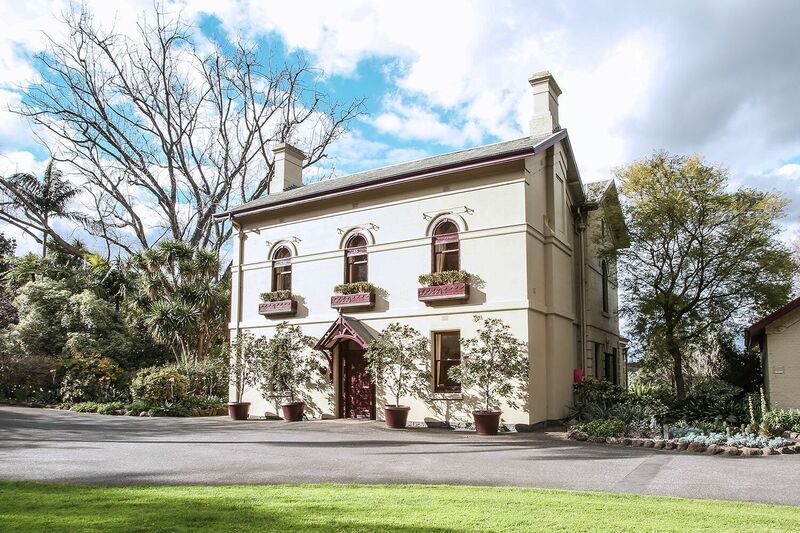 Versatile in its potential, this stunning Victorian property offers a setting appropriate for formal seated dining, black tie cocktail dinners, alfresco garden events and scenic ceremony backdrops. 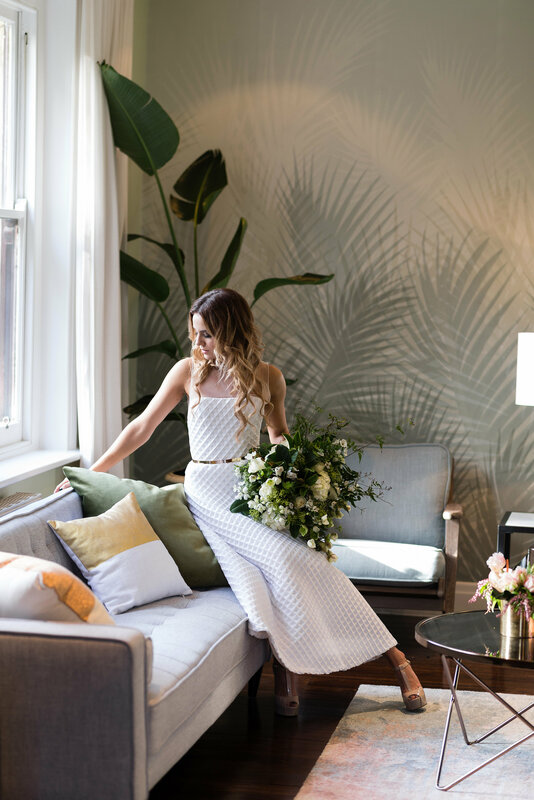 When you incorporate mother nature’s gifts into your event, you’ll discover why Botanical Garden wedding venues in Melbourne, Victoria provide the backdrop to a breathtaking and unique day. Surrounded by a taste of history and the people you love most, our team do everything we can to take care of each and every detail, to make your fairy tale wedding a reality. 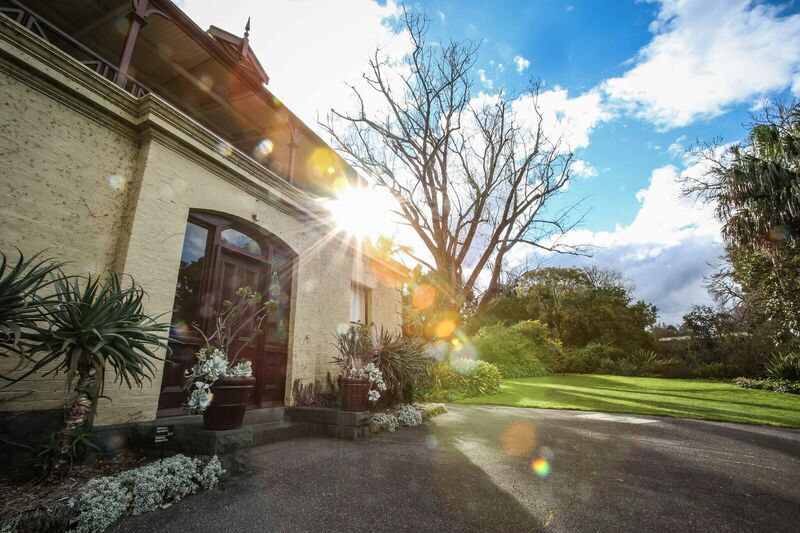 Our Melbourne garden wedding venues are designed to offer serenity, beauty and a little bit of magic to our guests. But if you are looking for something extravagant and dramatic, The Sketch at the Docklands is just perfect. 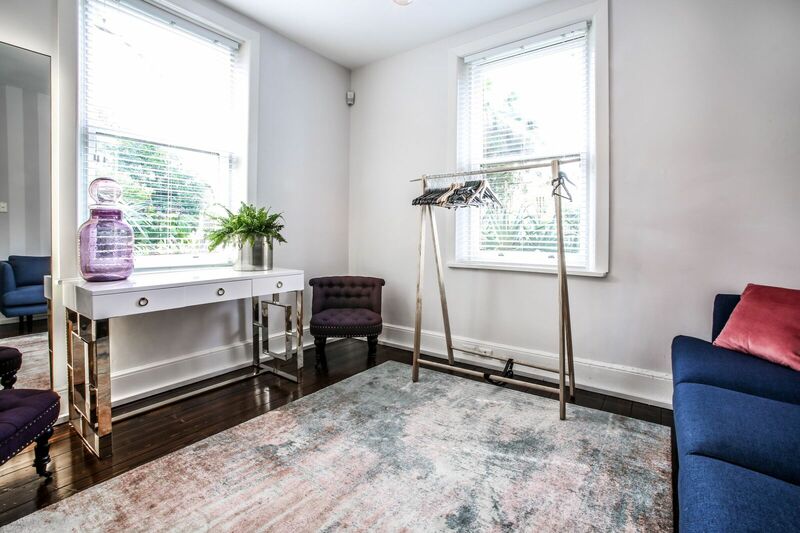 Atlantic Group is proud to offer a range of unique venues across Victoria that cater to all shapes, sizes and colours of events.